For those of you with mischievous kids, some wise advice for you on Mischief night. (The night before Halloween when the kids egg and tp houses) Don't let them waste that good TP like Cottonelle ,on people's houses! Now I know you don't bring up your kids to do these things, but sometimes they make mistakes before they realize how dumb it is. Let them be dumb with bad toilet paper that night. Good Toilet paper like the Cottonelle Clean Care should be stored away and replaced with the cheapest scratchiest uncomfortable type of tp for the job. Lest you wake up to your favorite tp missing and we can't have that! 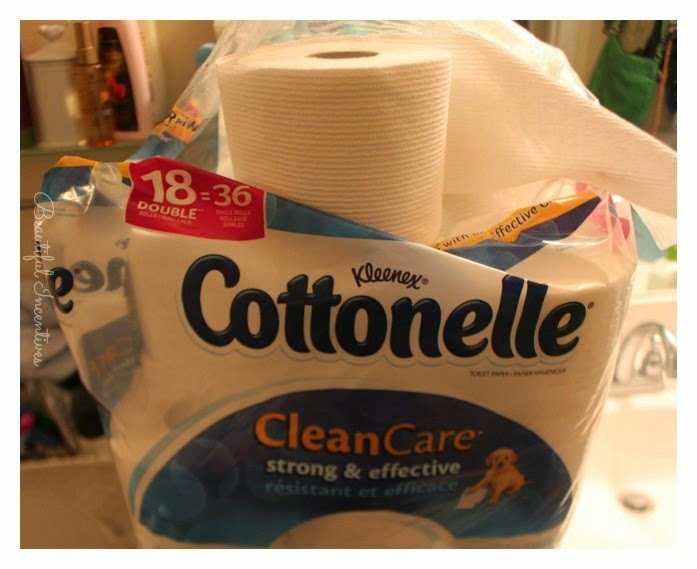 While we are on the subject of tp, there is an excellent high value Cottonelle coupon you can grab now for your next pack of thick cushy and soft Cottonelle Clean Care. I've been using this toilet paper for a while now and my bum feels spoiled. 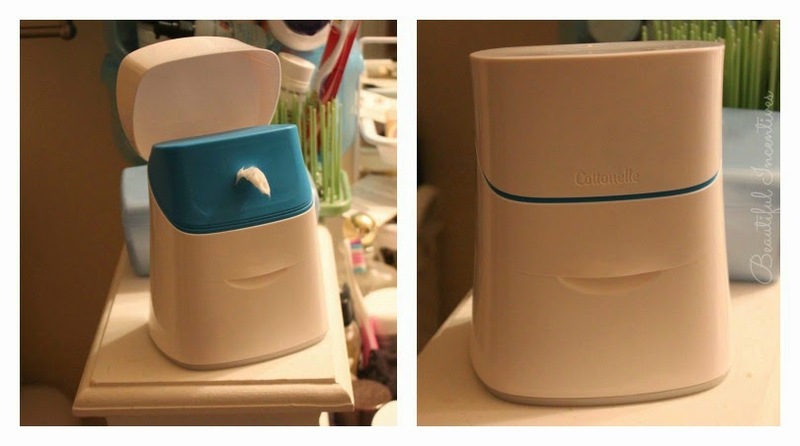 Cottonelle Clean Care also goes great with their new upright dispenser holding fresh care wipes. Using both of these together makes you feel fresher than before. Honestly, feeling fresh down there is a big deal to me, so I love these wipes for that extra security. Who doesn't want to feel extra fresh? After you grab the coupon for your New Clean Care and Fresh Care Cottonelle duo and use it up, it'll be just about time for Halloween projects, using the TP rolls! Check out these super cute and very easy ideas for Autumn & Halloween Decor, perfect to get the kids involved with! 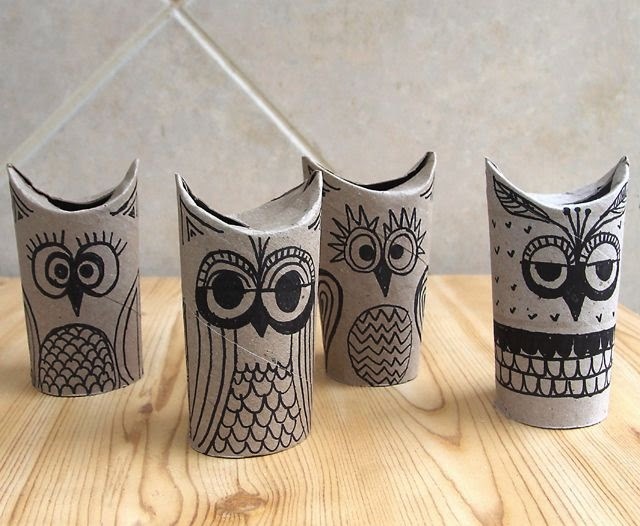 These owls are so incredibly easy and super cute. All you need is a magic marker and tp rolls! 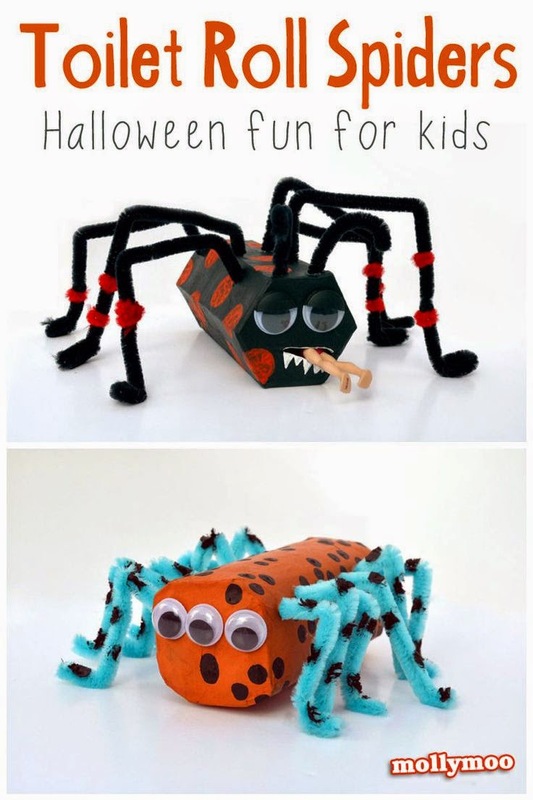 This one is a lot of fun for the kids to make mutant spider monsters. Using just tp rolls, pipe cleaner, stick on eye balls and paint!